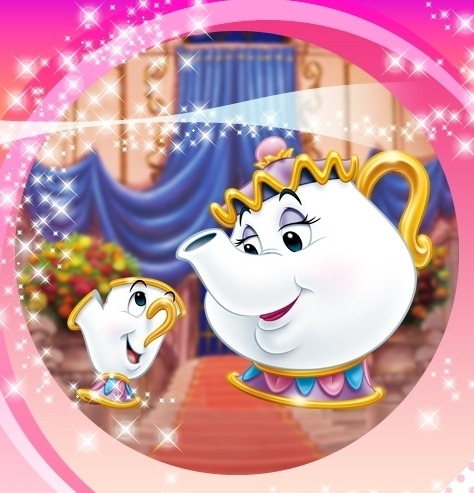 Mrs. Potts and Chip. Mrs. Potts and Chip. Wallpaper and background images in the Beauty and the Beast club tagged: beauty and the beast mrs. potts chip animated film disney. This Beauty and the Beast photo might contain coffee break and tea break.